Many of our customers tell us that they would like to learn How To Build A Bat House. Well click here –>Bat House Building Guide for our plans on building a bat house from an organization that promotes the benefits of bats. Like all animals bats have two basic needs, food and shelter. While in theory we are firm believers in bat houses, the truth is we have really seen very few bat houses that were occupied by bats. We can provide and install bat houses if you want, but based on our experience and observations we have not found them to be accepted by bats. Around the globe, bats have adapted to use a variety of man-made, artificial roost types, which can serve as effective alternatives for bats that have either lost their natural habitat or that prefer some element of an artificial structure. The design and location of artificial roosts dictate which bat species are likely to occupy them. Since the size and habitat needs of the world’s 1,300+ bat species vary widely, artificial roosts likewise must be tested and customized accordingly. These roosts are known to range from traditional wooden bat houses, to large “bat condo” structures positioned on stilts, to the underside of highway bridges with concrete expansion joints, to artificial tree bark, and even specially-designed bat towers. To date, the majority of research into artificial roost design and habitation has taken place in temperate regions of the world, like the United States and Europe. Additional investigation is needed in tropical regions and with frugivorous and nectarivorous bat species to devise successful strategies for providing artificial habitat for all bats. 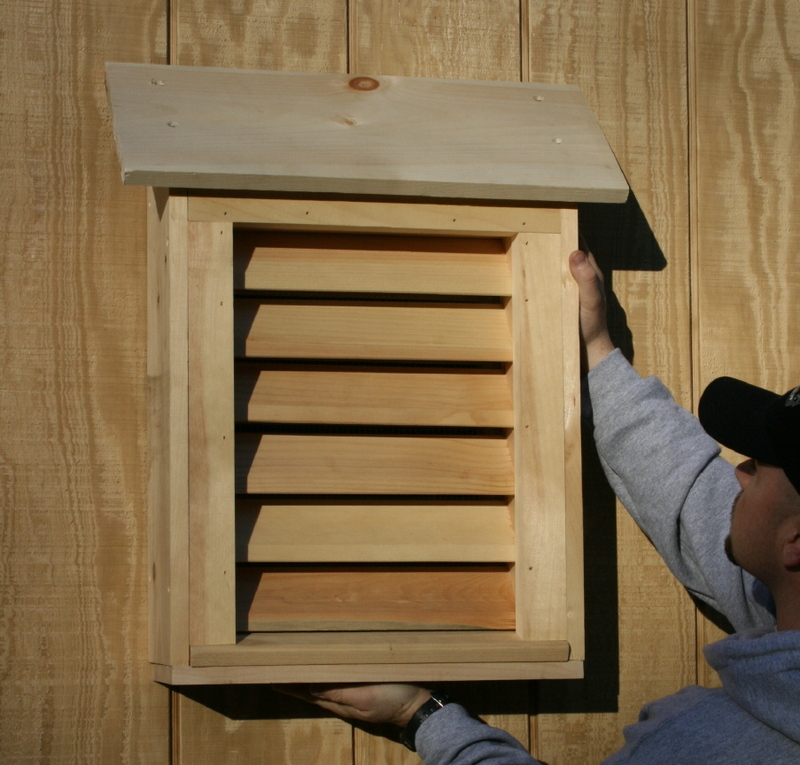 Installing a backyard bat house is a great way to demonstrate your commitment to nature. And your bat-tenants will pay you back with some wonderful benefits. Bats are essential for maintaining healthy ecosystems. In temperate latitudes, like the United States and Europe, the bat species most likely to occupy a backyard bat house are insectivores that eat huge amounts of insects, including agricultural pests and some of the nasty bugs that harass outdoor gatherings. You’ll also enjoy learning more about bats as you watch them come and go from the home you provided. And homes are often in short supply for bats. Their populations are declining around the world, often because of disappearing habitat. While we have not found bats very accepting of bat houses, give it a try and let us know if you are successful. We love to hear success stories from our customers. However, if you are not successful, contact us for safe and humane bat removal, bat trapping, bat control and bat management in Richmond, Henrico, Short Pump, Glen Allen, Mechanicsville, Ashland, Bon Air, Chesterfield, Midlothian, Chester, Williamsburg, Hampton, Newport News, Portsmouth, Norfolk, Virginia Beach, Chesapeake, Lynchburg, Salem, Roanoke, Tidewater, Central Virginia, Northern Virginia and other areas of VA. Contact us at (804) 457-2883 or toll-free at (877) 828-3878 for questions on our wildlife removal or animal control services. 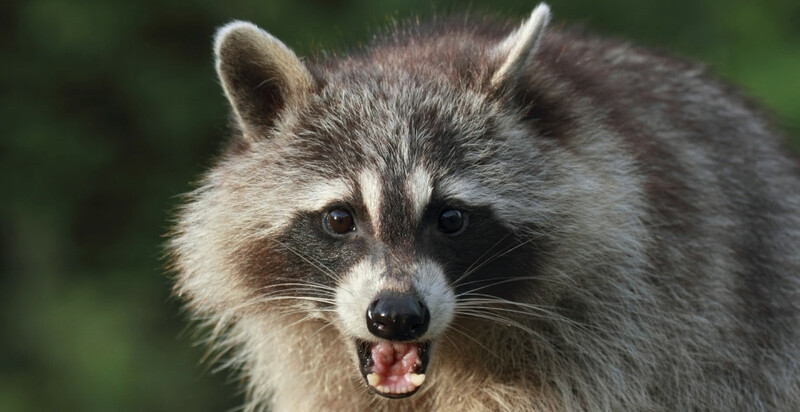 You can also visit us on the web at Wildlife Removal In Virginia.